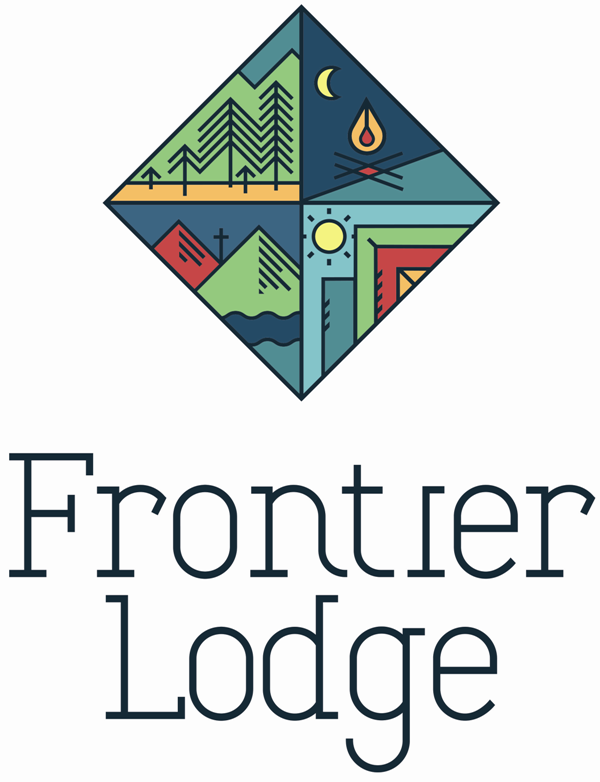 Frontier Lodge is a Christian wilderness adventure camp, where we seek to use God's Wilderness to reach, teach and train youth and adults for Jesus Christ. A wide variety of outdoor programs are offered, including mountain biking, rock climbing, whitewater canoeing, hiking, caving and rappelling. In the winter, groups enjoy exciting adventures like ice climbing, snowshoeing, orienteering and survival training. Summer camps are offered for 11 years olds through adults, and include wilderness camps, mountain bike camps, fly fishing and rock climbing camps. There is also a 3-week long leadership training program called S.A.L.T. for those of high school age. Frontier Lodge is also open year-round as a retreat/conference center. Groups looking for a place to hold a business conference, school outdoor ed. class, church retreat or to do wilderness activities can contact the camp to customize their program. The camp specializes in youth retreats and outdoor education.